The Nest is proud to offer now three recovery homes all located in Clinton County, Ohio. Each of these homes offer their own unique experience and approach to recovery. The Tanager House is our faith-based home located in Historic downtown Wilmington. Surrounded by a supportive community and a beautiful environment, this 7-bed former bed and breakfast feels like home. 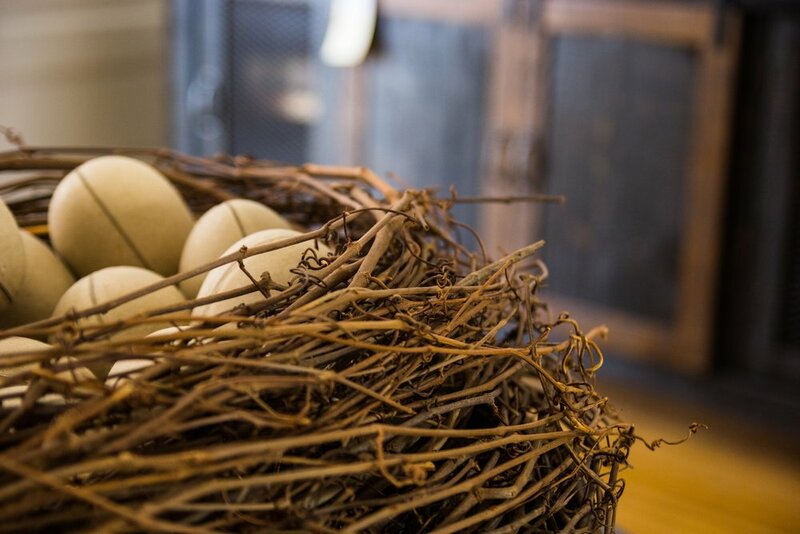 Come rest, heal and recover at The Nest’s first recovery home, The Tanager House. The Clean Acres Women’s Recovery Home is located in downtown Blanchester. With a quaint building housing 8 women, the women maintain a close knit community while offering peer support to one another. This home provides a chance for women to recover utilizing the 12-step approach. The Clean Acres Men’s Home is located on a 15-acre farm in Cuba, Ohio. Our farm is fully operational, with horses, chickens, a full garden, and lots of space to relax and recover in a natural setting.